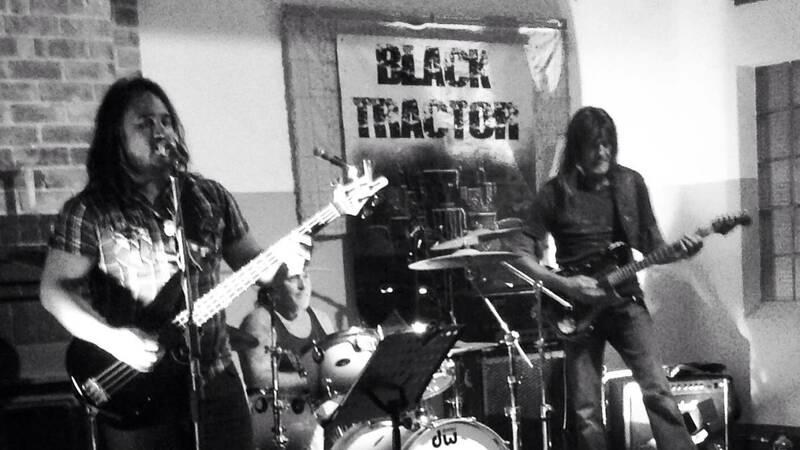 Black Tractor is a three-piece band playing powerful blues and hard rock. Members have played in bands such Trilogy, Viper, Fury, Ditchwitch, Mr Big, Big Guns, Conspiracy and Hair of the dog; and played support for artists such as Suzi Quatro, Baby Animals, Paul Kelly, Diesel, Motels, The Angels, Divinyls, Hunters & Collectors, Screaming Jets, Party Boys and Rob Rieley. With Shannon’s powerful solid drumming, Nate’s huge vocal range and Anthony’s mastery of the guitar – a Black Tractor performance is one that will command your attention.